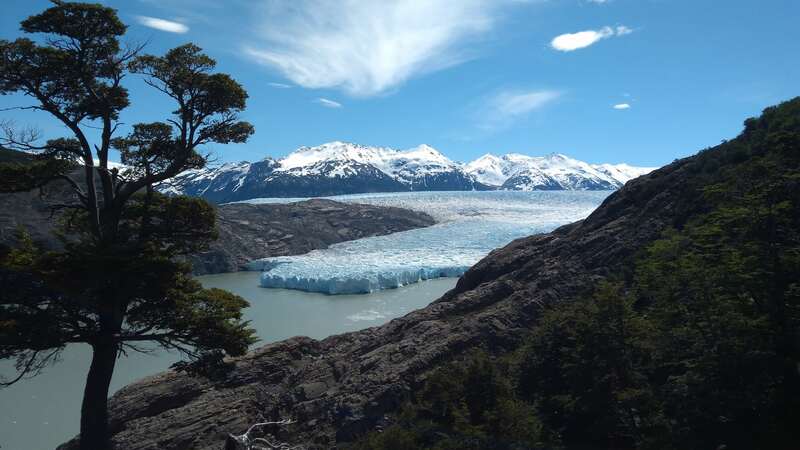 Did you know that a large area of Chilean Patagonia has been declared a Biosphere Reserve by UNESCO? 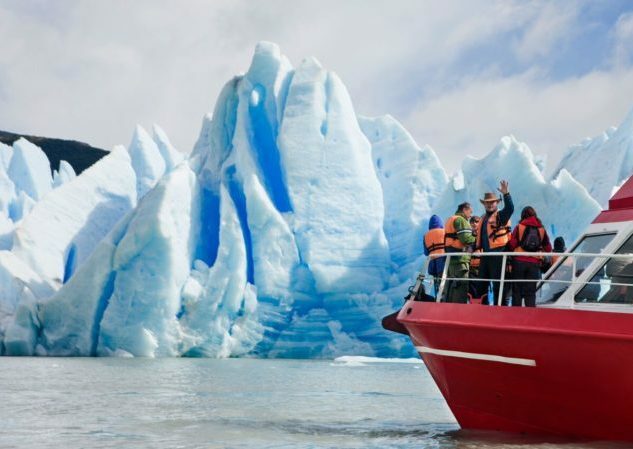 There, you can explore the land and immerse yourself in unique landscapes steeped in history and full of amazing natural attractions such as fjords, mountains, glaciers, channels, and islands. 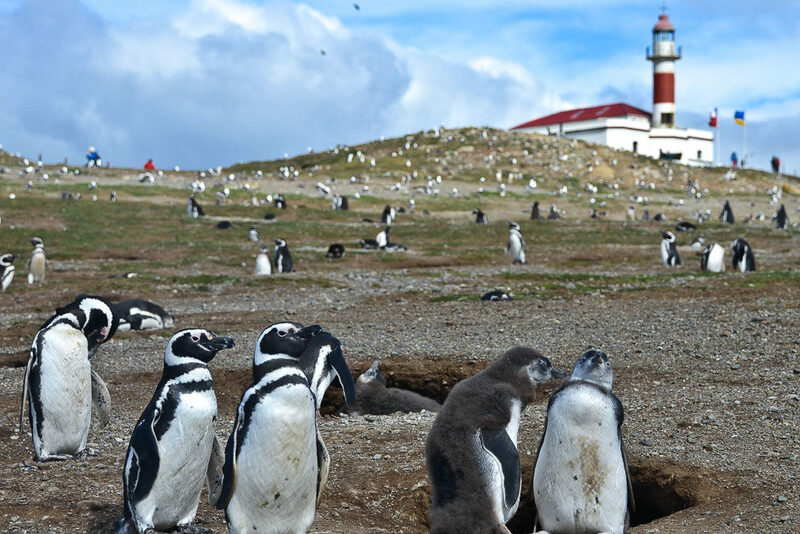 You will start by exploring the city of Punta Arenas, where you will go on an incredible sailing trip and interact with colonies of some of the region’s most significant animals, making it an unforgettable experience. 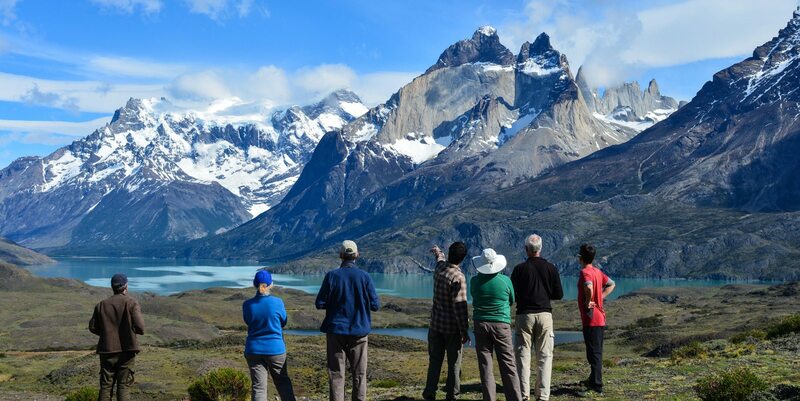 Then, you’ll continue your adventure staying in the country’s most famous National Park, Torres del Paine, where you will be able to undertake activities of your choosing, such as hiking to the foot of the “towers”, trekking, sailing to the Grey Glacier, observing nature, and more, depending on the weather and on your preferences. 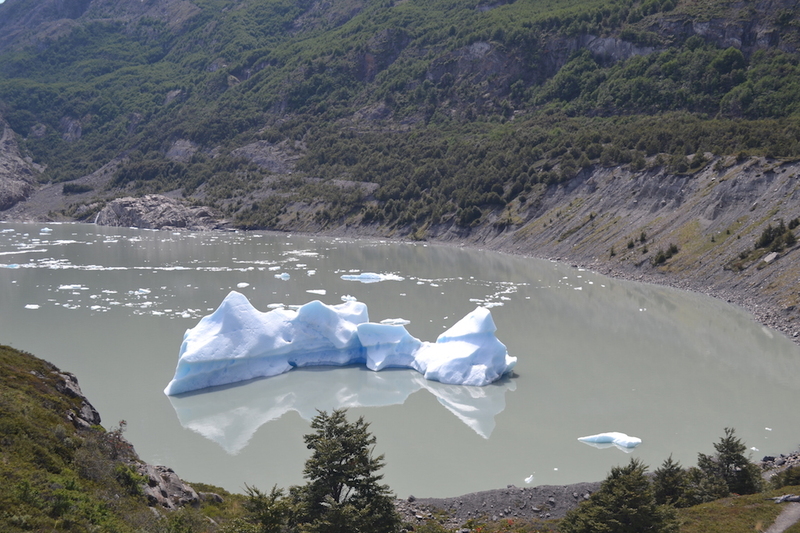 Chilean Patagonia is the southernmost region of the country. 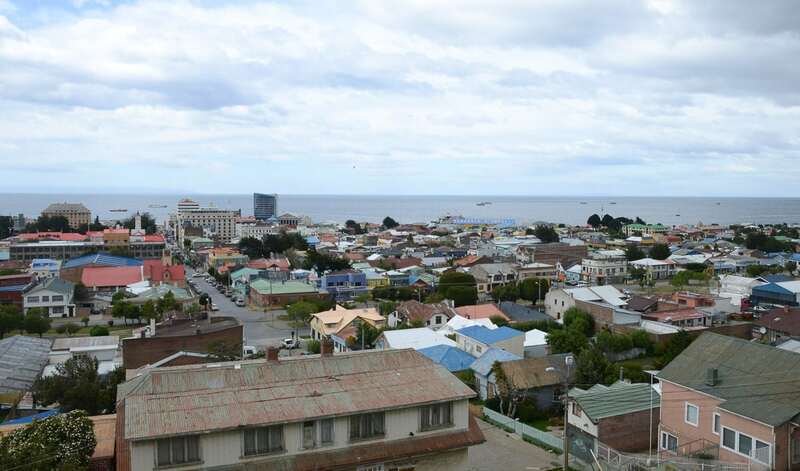 Its capital is Punta Arenas and it is noted for its strong sense of tradition and rural customs, which are still observed today. It is home to a variety of ecosystems and mildly cold, rainy weather as well as interesting geomorphology that lends value to its landscapes. Its rich fauna includes the puma, southern Andean deer, chilla fox, guanaco, skunk, Patagonian ferret, and Geoffroy’s cat. If you are lucky, you should be able to spot at least one of these creatures! In terms of vegetation, this is a region with many southern beech forests, xerophytic brush, and Andean desert. 5 Torres del Paine National Park - Punta Arenas Airport Santiago Arrival . Once you arrive in Punta Arenas, located at the southernmost tip of Chile, a van will be waiting to take you to your hotel, Yegua Loca. 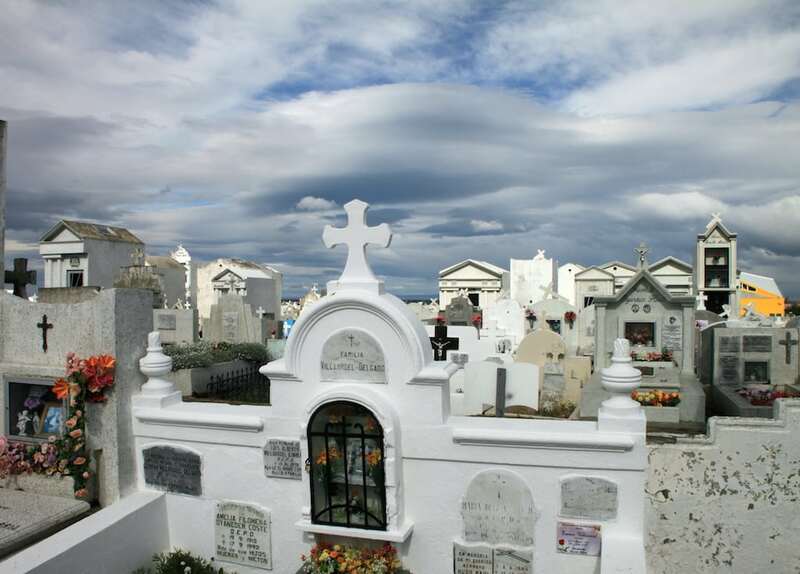 After check-in, you’ll have some free time to explore the amazing city, home to attractions such as Punta Arenas Cemetery – which is considered one of the most beautiful in the world – Plaza Muñoz Gamero, a traditional area, Sara Braun Palace, which is an Historic Monument, and the “Zona Franca”, famous for its low-cost products. You can also visit the Magallanes National Reserve just 5km from the town center, as well as several other exciting destinations. After breakfast, a van will pick you up and head to the jetty where you’ll start your spectacular sailing trip towards the islands of Magdalena and Marta – both home to valuable ecosystems. 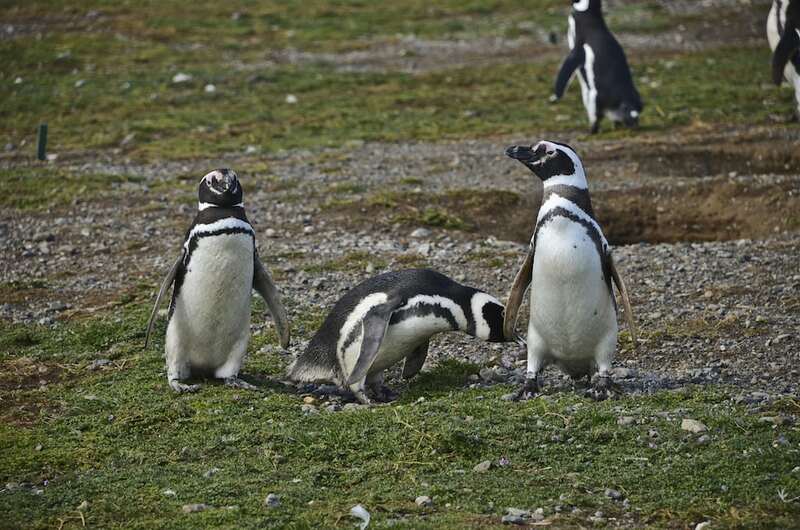 On the former, you will disembark to visit the colony of Magellanic penguins at the Los Pinguinos Natural Monument, where over 150,000 of these birds live. 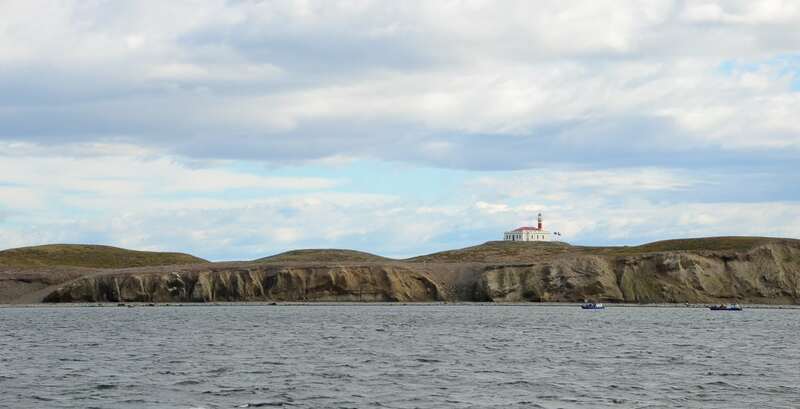 Then, you’ll continue your journey towards Marta island, where you’ll get off to observe a large colony of over a thousand sea lions and birds native to the region. 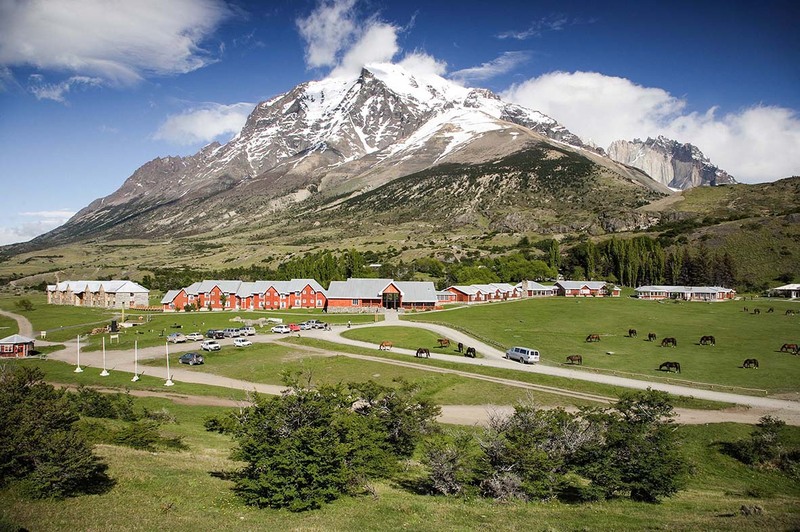 Once you get back to the hotel, a van will be waiting to take you to your next point of accommodation, located within the Torres del Paine National Park. After check-in, a guide from the hotel will meet with you to schedule the excursions you would like to go on while there. TREK TO "THE TOWER BASE"
*Please note that the activities described for days 3 and 4 are recommendations. Once you are at the park, you will be able to choose the excursions that most interest you each day, depending on the day of your arrival and on weather conditions. Details of each activity will be given to you upon your arrival. 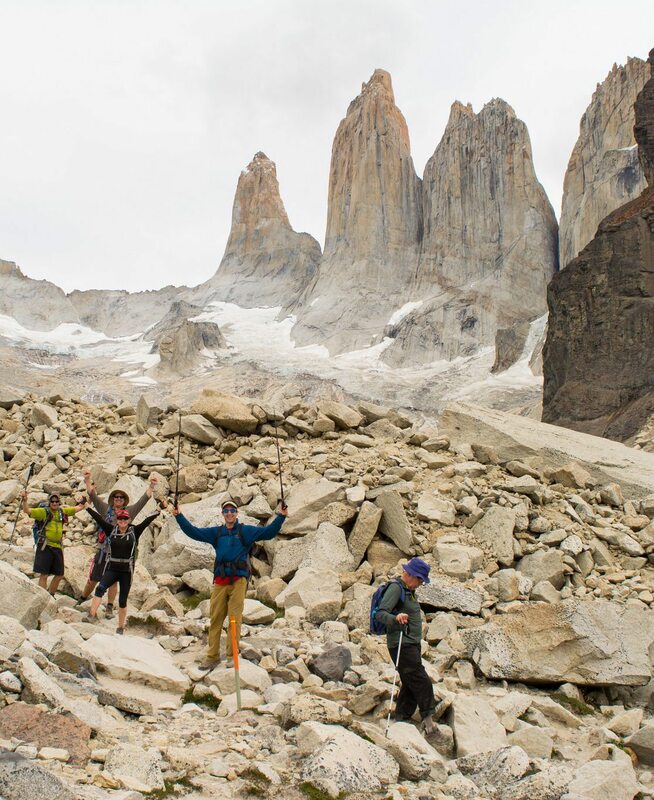 After breakfast, your excursion to the National Park will begin, heading towards the base of the Torres. This is a hike that requires good physical condition, but it’s worth doing! The trip lasts 9 hours and over 22 kilometers. You will be able to enjoy the incredible scenery, made up of rivers, forests, local fauna, lakes, and mountains. 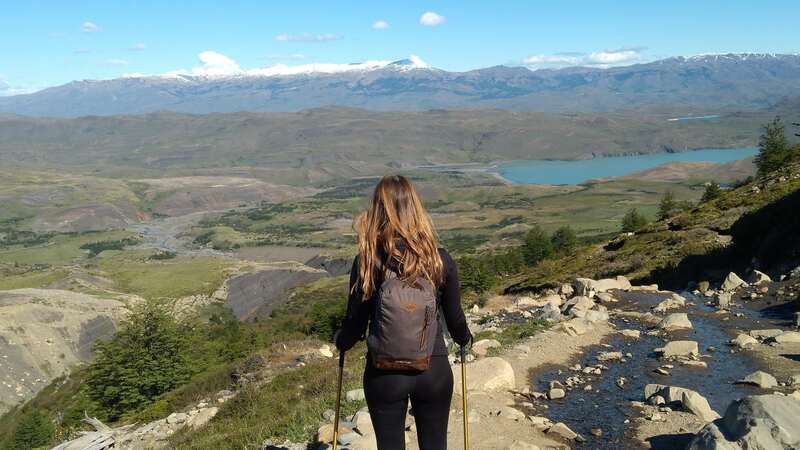 Your ascent will begin at the Las Torres hostel and will take you towards Ascencio Valley, where you’ll continue through sections of forest, looking at the spectacular geology. The terrain becomes more difficult from then on, as you will have to climb a moraine and the path up to the viewpoint is steep. 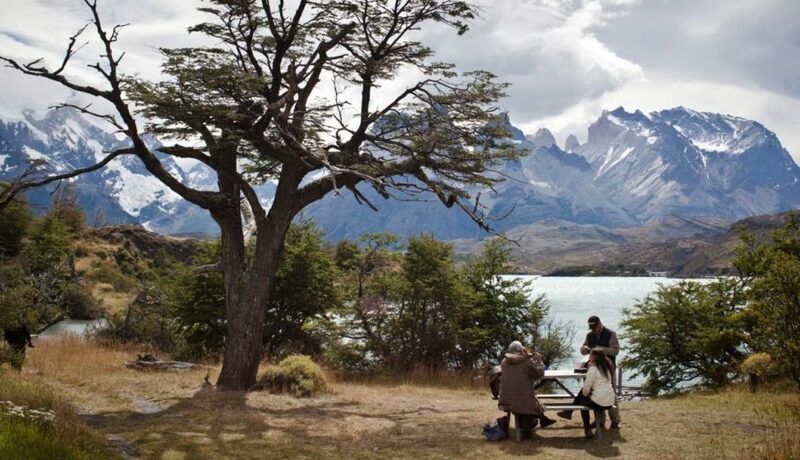 Once there, you’ll have time to look at the amazing rock formations known as the Torres del Paine and the Cuernos del Paine, as well as rest, enjoy the view and sample a delicious picnic. Your return consists of a descent of approximately 4 hours, back to the hotel. After your hotel breakfast, you will meet up with the guide in charge of this activity and begin your excursion in a vehicle heading towards the western lakes. 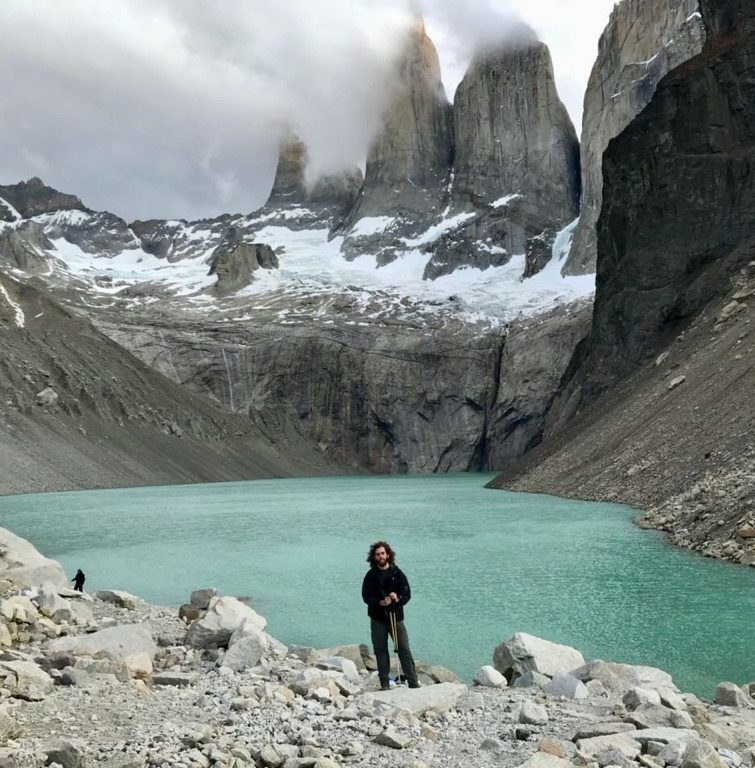 On the way, you’ll be able to enjoy the amazing views of the Paine and Cuernos parks, stop off at several viewpoints to look at the scenery and take pictures as well as spotting a few creatures, such as guanacos, condors, and foxes, and look at the native flora. 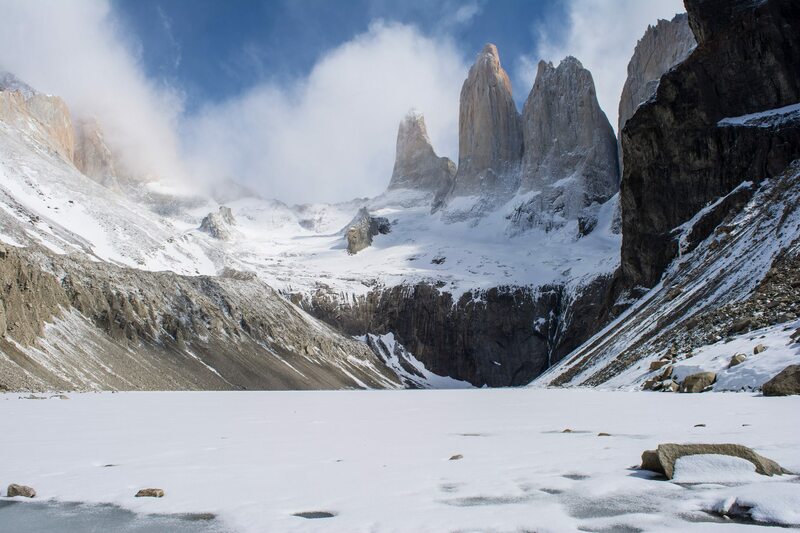 Then, you will continue on towards the southern edge of Lake Pehoé with incredible views of Lake Toro before you continue your journey towards Lake Grey. 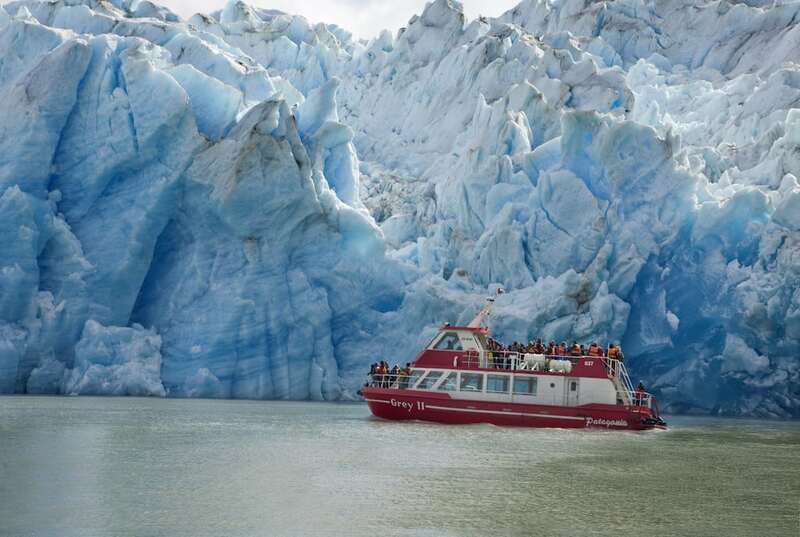 Once there, you’ll enjoy a delicious packed lunch on the shores of the river and have time to rest and admire the landscape before embarking on the boat towards the Grey Glacier. 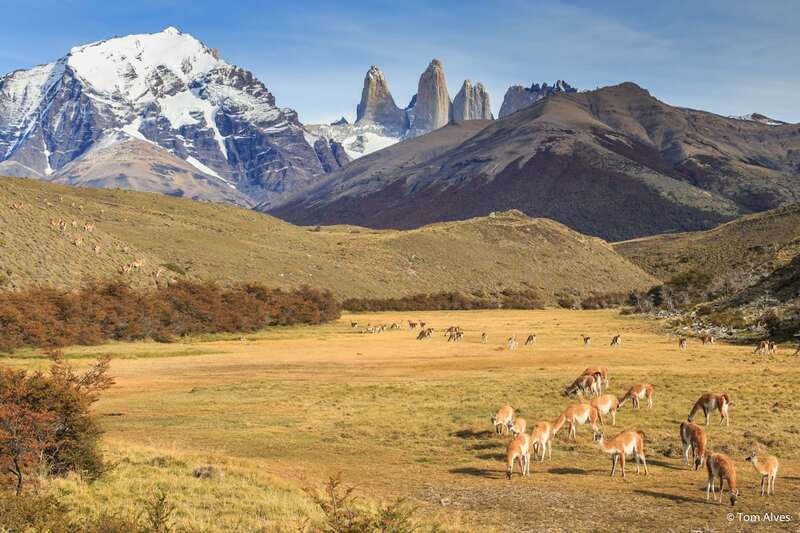 During the trip, you will be able to look at the glacier up close as well as see some southern beech forests – and if you are lucky, you may spot some endangered Andean deer. It will be an unforgettable experience. 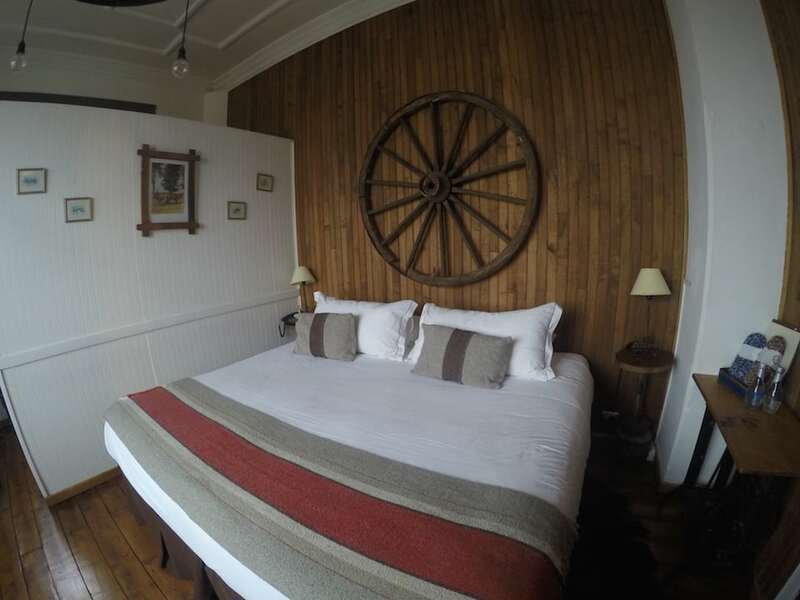 Once the sailing trip is finished, you will return to the hotel. On your last day, depending on your flight, you will have time to enjoy the park’s surrounding area or the hotel facilities. 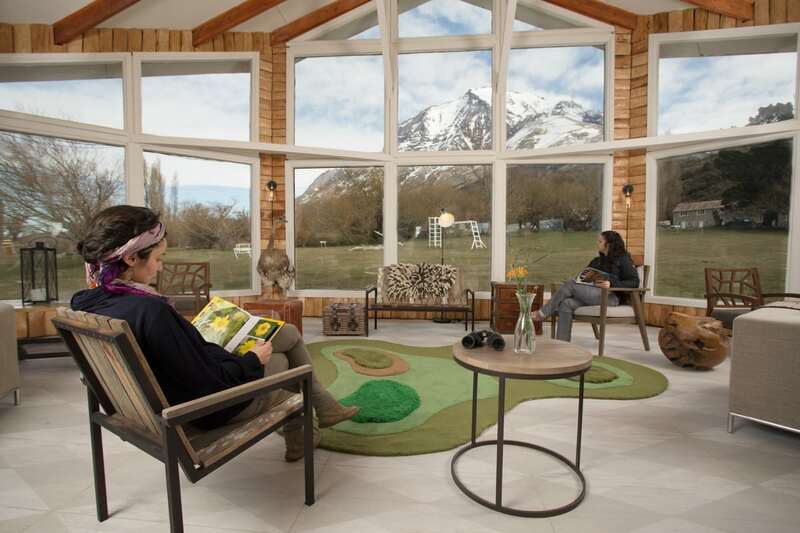 The van will pick you up from the hotel at an agreed time and take you to Punta Arenas airport, where you will catch your return flight to Santiago.